Quantum Bicycles are experienced frame builders, certified as master frame builders from Renolds England. 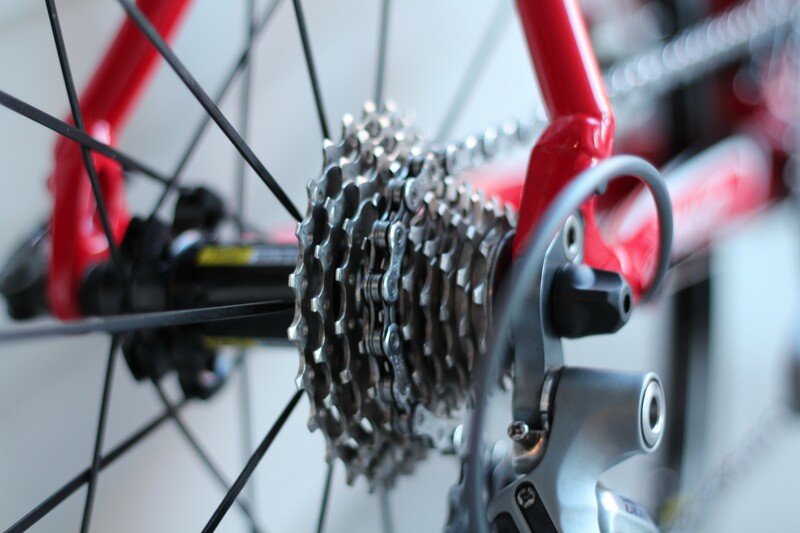 Aldo Contarino has been in the bike industry for 32 years and is a highly experienced bicycle mechanic has been building and repairing and painting bicycle frames for over 35 years. 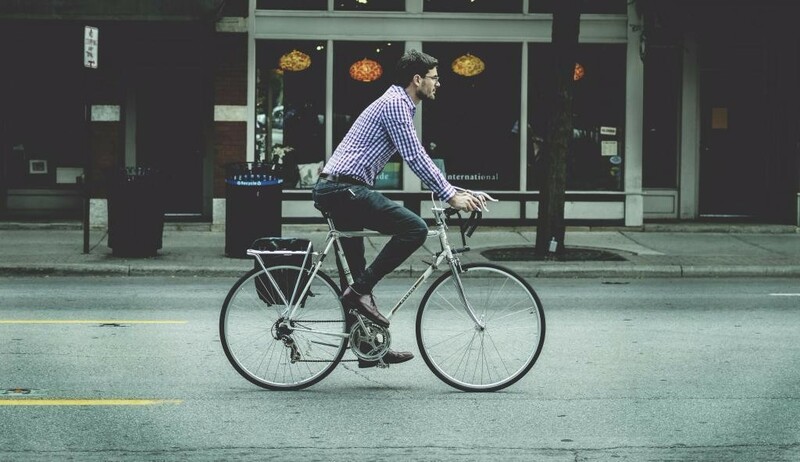 We are not a regular bike store; we are a specialist bicycle repair house, we do everything that the suburban bike shop does, and everything that they can not do as well, all the too hard problems end up being sent to us to get sorted out. 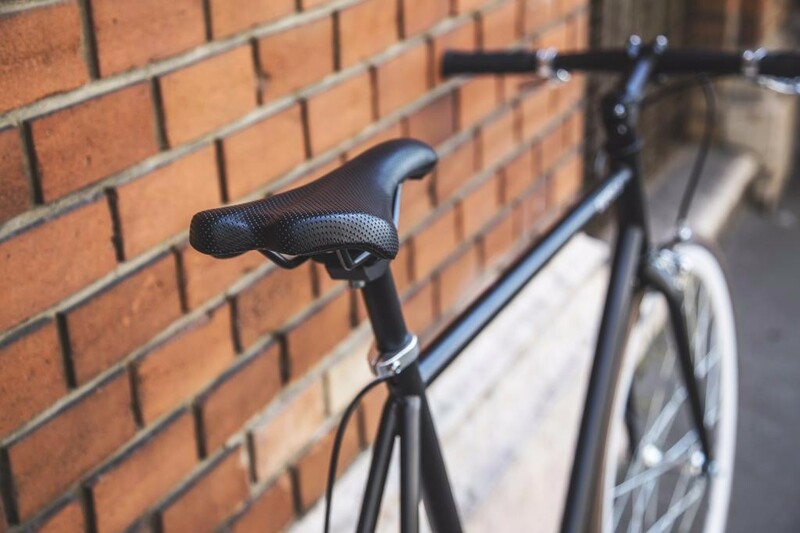 Aldo has designed and made his own all carbon fibre bicycle fork (Concept Z) which have been successfully fitted to his own and other frames. Carbon Fibre Frame Damage Inspection for Insurance, or for just your peace of mind after a accident. We are the WA agent for Rolhoff internal hubs. We service the hubs, and stock a wide range of spare parts. We are a distributer for Surly, both bicycles complete, and frames alone.